I’ve been shooting editorial work for a long time so being published isn’t really new to me, but lets just say…it still excites me!!! There is something cool about seeing your work in print. I’ve always loved telling stories through pictures. It’s what I do, and will continue doing until I can’t do it anymore. 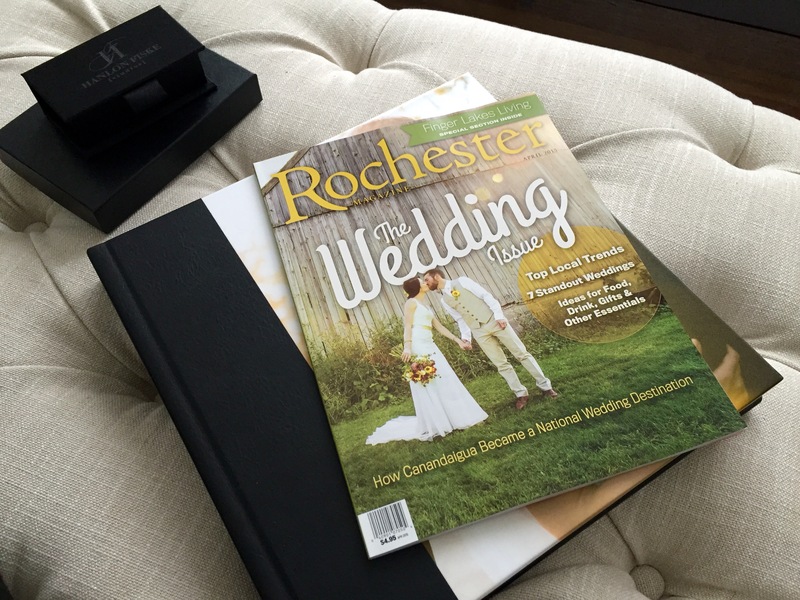 That being said, its awesome to finally share with you that the latest Rochester Magazine has Lindsay and Spenser’s Military Wedding gracing its pages along with 6 other weddings from Rochester Wedding Photographers who I am proud to call friends and colleagues. 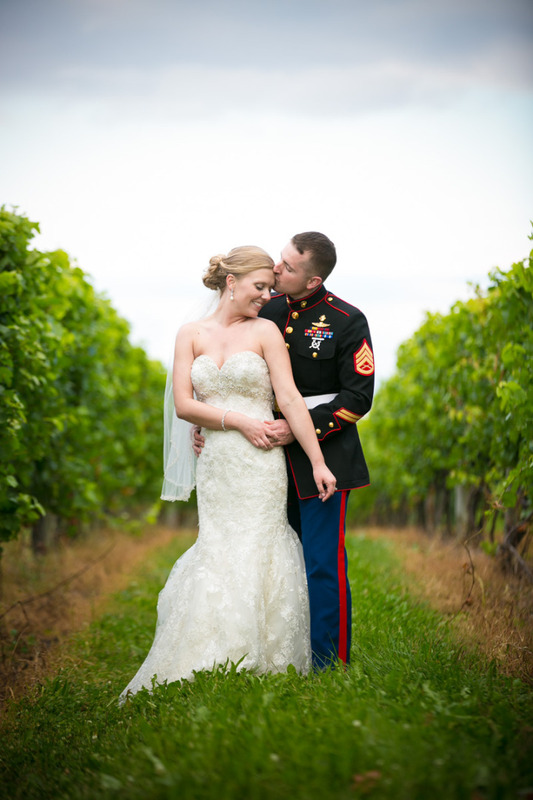 I hold all of them in very high regard, and it’s an honor to share Lindsay and Spenser’s wedding alongside them. 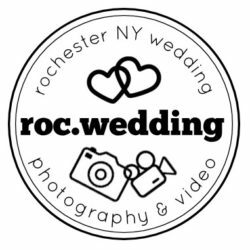 HUGE thank yous to Rochester Magazine for reaching out to us, Linsay and Spenser for such an amazing day.